Juanita V. Curvin, 96, completed her life’s journey on Saturday, September 8, 2018 at Soddy-Daisy Health Care Center. 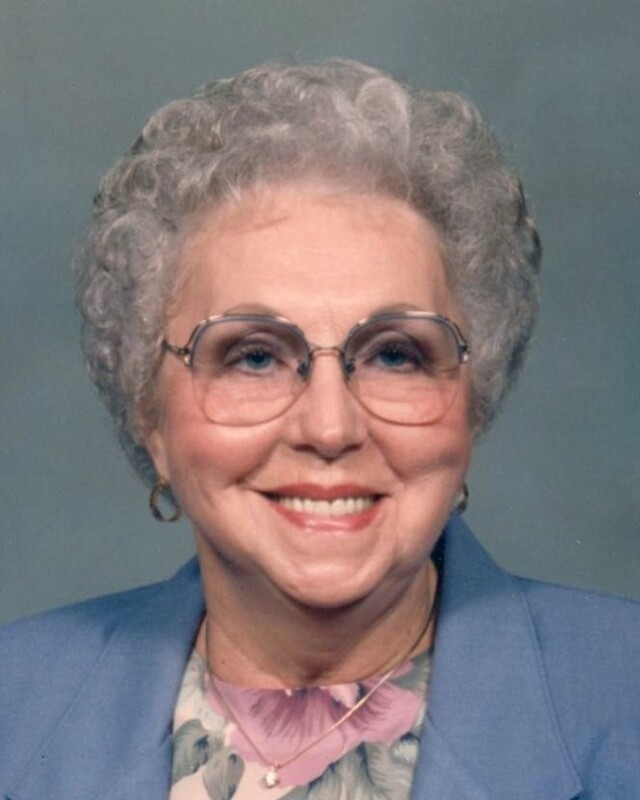 She was a lifelong resident of Soddy-Daisy and a member of Oak Street Baptist Church. Juanita retired from Signal Knitting Mill. She is preceded in death by her husband, John Cecil Curvin; grandson, Brad Manning; parents, Charles and Annie Vandergriff; step-mother, Gladys Vandergriff and brother, James Vandergriff. Juanita is survived by her daughter, Charla (Paul) Varner; grandson, Doug (Christina) Manning; brother, Joe (Elizabeth) Vandergriff; nephew, Greg (Robin) Vandergriff and niece Cheryl (Mike) Dodson. Graveside services will be on Tuesday, September 11, 2018 at 3:00 p.m. at Hamilton Memorial Gardens with Rev. Don Lasley officiating. Visitation will be on Tuesday from 10:00 a.m. to 2:00 p.m. at the funeral home. The family wants to thank the staff, nurses and CNAs of Soddy-Daisy Health Care Center for the love and care provided.